In honor of Advent, we present FIRESIDE No. 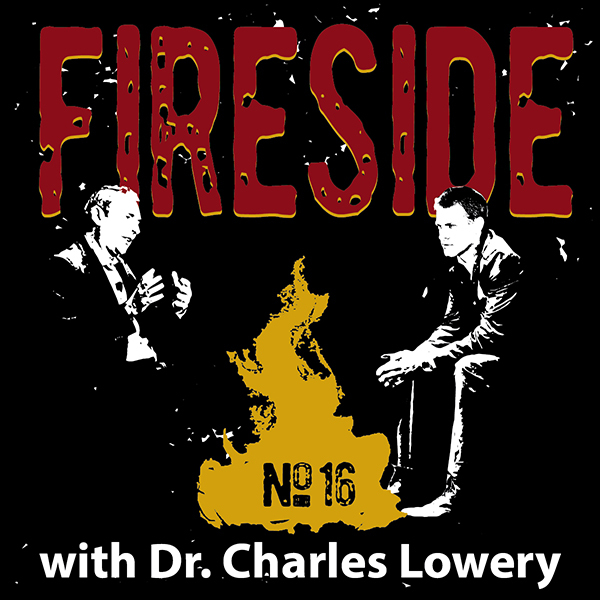 16 with Dr. Charles Lowery <<in stereo>>. May his words be both a blessing and an encouragement to you this Christmas. From our Leath Group family to yours, we send you our warmest holiday wishes. 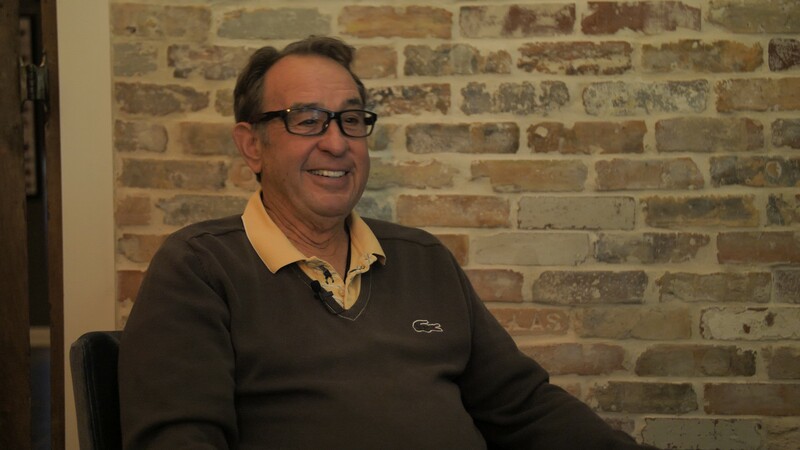 Visit Dr. Lowery at charleslowery.com. To learn the impetus behind Fireside, click here or here, and please join us again next Wednesday, December 27th, for the very special 3-part finale of FIRESIDE Season One.